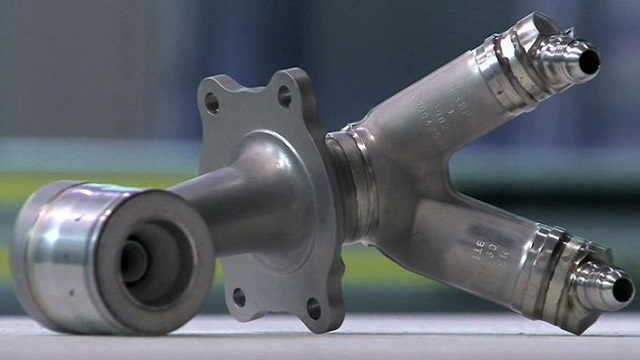 GE Aviation’s plant in Auburn achieved a milestone this week — the 30,000th additive manufactured fuel nozzle tip “grew” on a 3D printer at the facility, the industry’s first site for mass production using the additive process. Employees at GE Aviation in Auburn began producing the nozzle tip in 2015. More 3D printers have been added since the facility started additive production and now more than 40 printers are making parts from a metal powder. 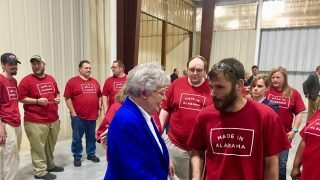 GE announced plans in 2014 to invest $50 million in the existing 300,000-square-foot Auburn facility to prepare the building for the additive work. There are 230 employees at the plant, with projections for employment to increase in 2019 to 300 staff members. Unlike traditional manufacturing methods that mill or cut away from a slab of metal to produce a part, additive manufacturing (also referred to as 3D printing) grows parts directly from a CAD file using layers of fine metal powder and an electron beam or laser. The result is complex, fully dense parts without waste, manufactured in a fraction of the time it would take using traditional methods. 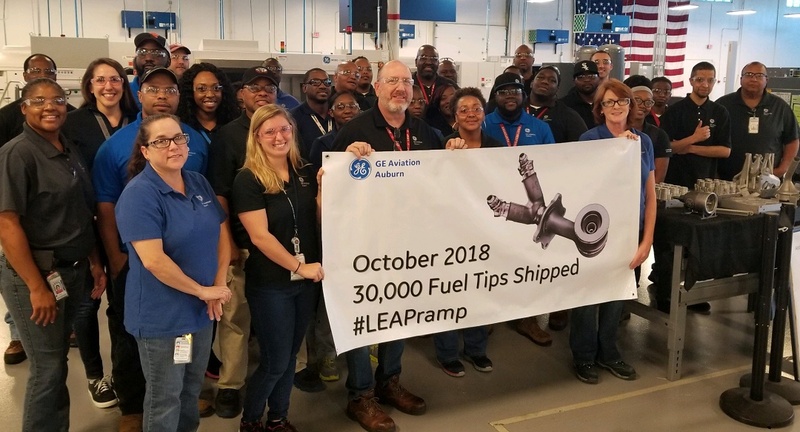 GE Aviation started making additive produced fuel nozzle tips for the LEAP engine, commercial aviation’s best-selling engine with fuel efficiency up to 15 percent better than the best CFM56 engines. Total LEAP engine orders and commitments currently exceed 16,300. 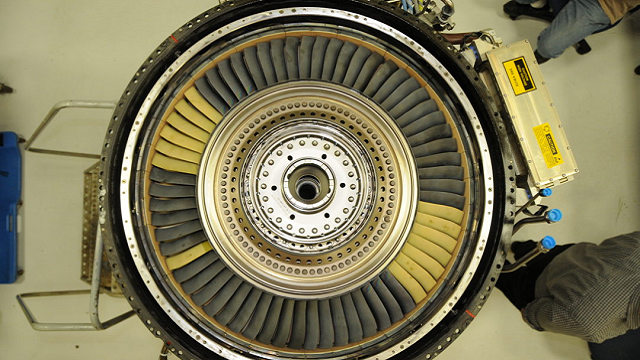 LEAP engines are a product of CFM International, a 50/50 joint venture between GE and Safran Aircraft Engines and the world’s leading supplier of commercial aircraft engines. The Auburn facility is not GE Aviation’s only cutting-edge manufacturing operation in Alabama. 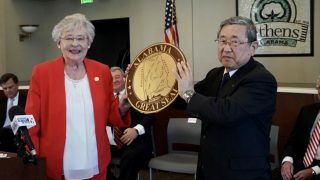 Earlier this year, the company opened a $200 million factory complex in Huntsville that will be America’s first production center for unique materials used to manufacture ceramic matrix composites (CMCs). CMCs are poised to revolutionize aerospace manufacturing because of their ultra-lightweight properties and ability to withstand extremely high temperatures.